Subway has become HUGE, they are everywhere! 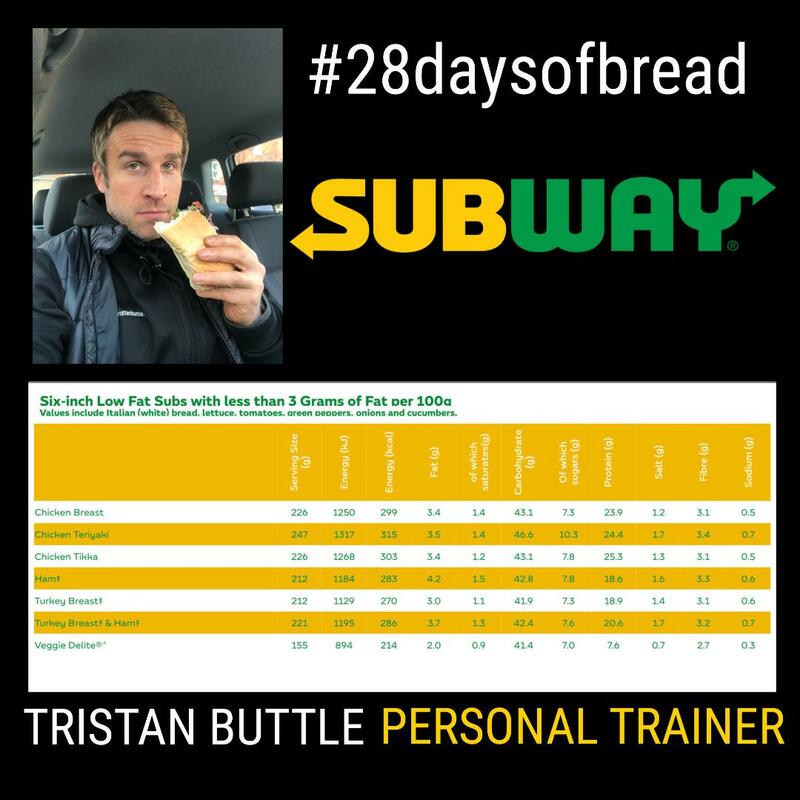 I’m not going to debate whether Subway ‘is or isn’t healthy’ or whether ‘it is or isn’t real food‘, I’m simply aiming to highlight the choices that can be made so you can enjoy a sub without completely destroying your calorie intake! I personally went for the 6 inch turkey & ham with salad on toasted Italian white bread and it was pretty good! 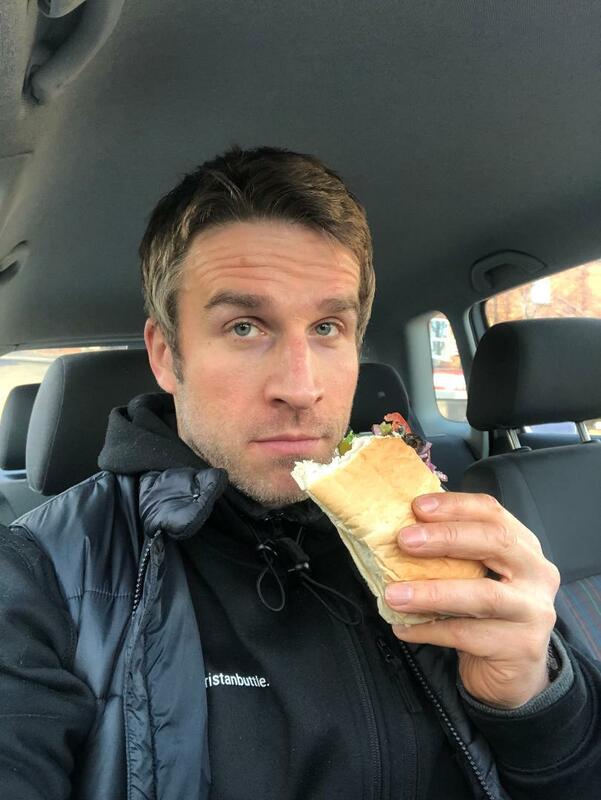 I went with no cheese, if you did it would add approximately 40-60 kcals. P.S- Its worth noting that the Cookies (that looked tempting I must admit) clock in around 200 kcal each.